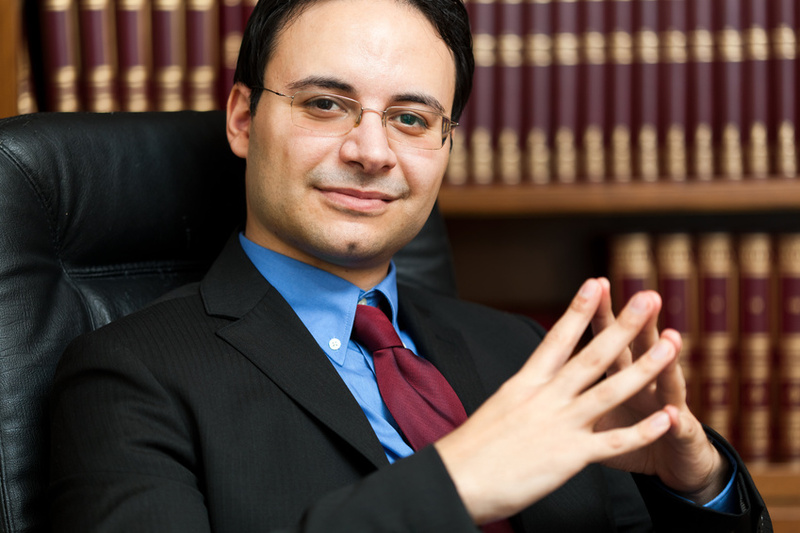 There are many misconceptions about personal injury lawyers and the cases that they handle. Personal injury attorneys are often called “ambulance chasers”, and associated with over the top lawsuits that some might consider unjustified. This is largely due to misinformation. One of the most well-known lawsuits in the United States is the “hot coffee” lawsuit, in which a woman sued McDonald’s after being burned by her hot coffee. What many don’t know is how justified this lawsuit actually was. The coffee in question was extremely hot, resulting in severe burns, and the plaintiff was quite elderly, making the burns even more life-threatening than they already were. Personal injury lawyers set out to help people like the plaintiff in that case, representing their interests and helping them get what they deserve. In many cases, personal injury lawsuits are pursued because the plaintiff in question needs compensation for everything from medical bills to lost pay. Below, we’ll look into some of the things you might not know about personal injury lawsuits. The more you know about these types of cases, the more easily you’ll be able to tell when you need an attorney. Most of us are familiar with a couple of different types of personal injury cases — those that have to do with slip and fall injuries, and those that have to do with medical malpractice. Both of these are valid reasons for pursuing personal injury lawsuits, and many personal injury lawyers specialize in these types of cases. In fact, slip, trip, and fall accidents are responsible for 25% of all injuries claimed each fiscal year. But many personal injury lawyers specialize in personal injuries resulting from auto accidents. Now, many of us assume that car accidents are just that — accidents. And some are. However, car accidents can sometimes be traced back to avoidable mistakes made by drivers, or sometimes even mechanics and car manufacturers. With about 3 million people injured each year through car accidents in the U.S. alone, it’s important that people who can be held responsible for their actions are. As surprising as it may be to you — due to the way personal injury cases have been misconstrued in the media — car accidents actually account for 52% of personal injury cases, with medical malpractice making up 15%, and product liability making up 5%. If you were in a car accident that you feel could have been avoided, make sure that you seek legal advice. You could have a personal injury case on your hands. People pursue personal injury cases for a variety of different reasons. For some people, getting their story out to the public is as important as getting monetary compensation. This can be especially true for those who’ve been seriously injured — or experienced the injury or loss of a loved one — through things like reckless driving, or the oversight of a company. Other people need to pay off medical bills, or even account for an inability to work in the future. The fact is that many personal injury cases don’t revolve around whether the case is won or lost. Rather, the goal is often a settlement — which is why 95 to 96% of personal injury cases are settled before trial. This is a reality you should be prepared for — and a settlement is far from a loss. Some people don’t pursue their personal injury cases simply because they feel ashamed or unjustified in doing so. This is simply not true. Rather, it’s often larger companies pushing the idea of personal injury cases being unjustified — because they don’t want to be held accountable for their actions. You should never feel pressured or shamed against pursuing a personal injury case. This is why it’s so important to find a lawyer who can be not only your representative, but your advocate.